Built to suit, built to last and always a custom order. 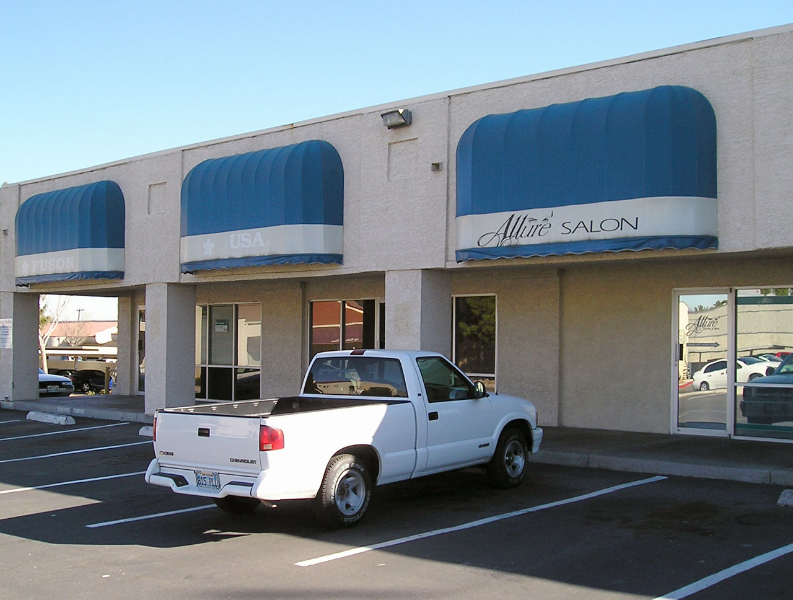 A fabric awning is supported by a metal frame that is typically placed over a doorway, window and/or a storefront, often with the intent of providing weather protection, decoration or increased exposure from the street. 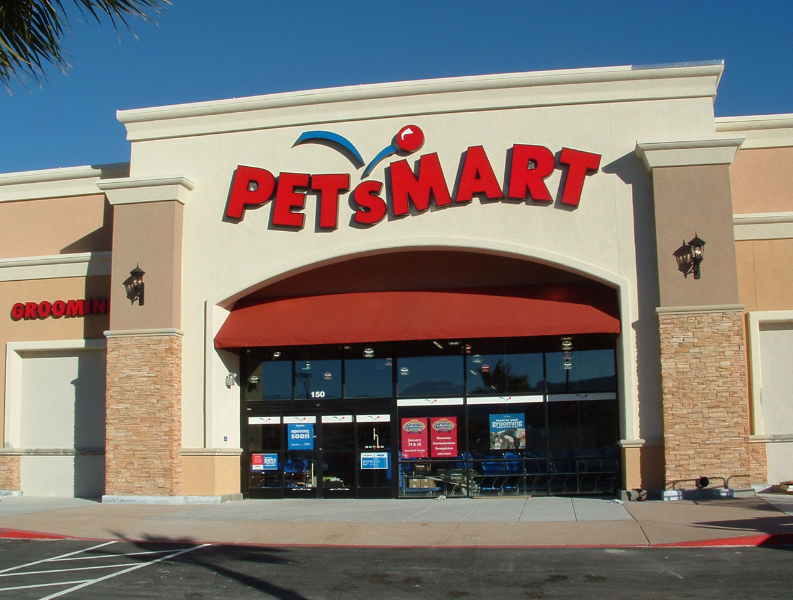 If a storefront needs added attention, try adding graphics and/or lettering to turn it into a sign designed for success. 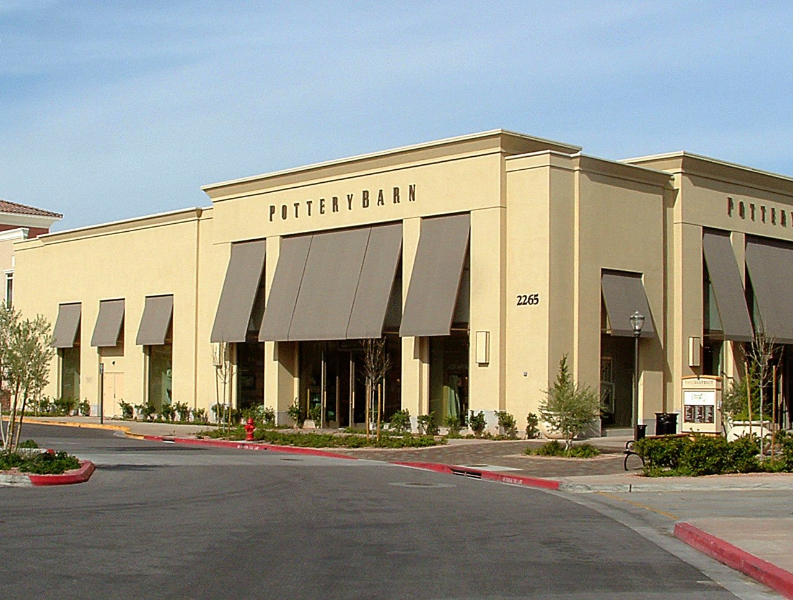 Our back lit awnings turn a business into a beacon of attention. Fully welded frame construction mitered frame design is smooth and finished without unsightly bulges in your awning fabric. 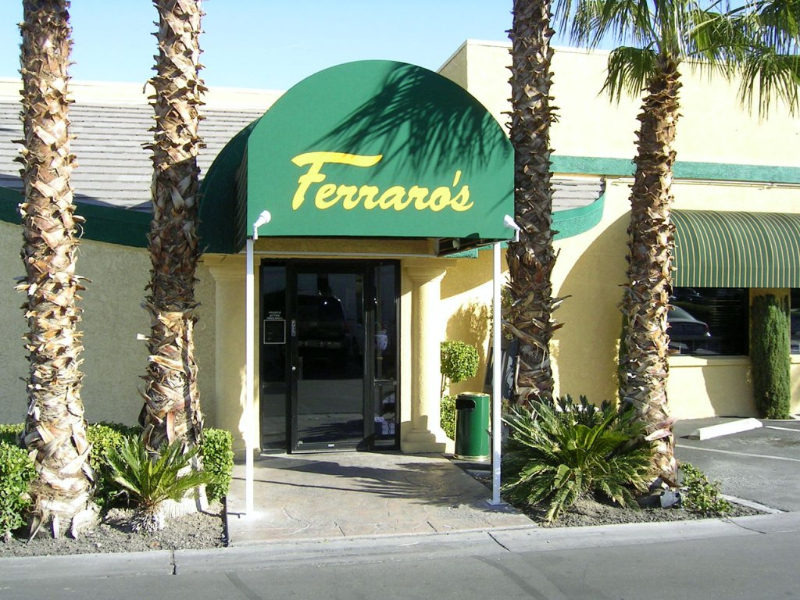 Construction materials our awnings are constructed with high strength tubular steel. Multitudes of sizes change the look of an awning by changing the size. 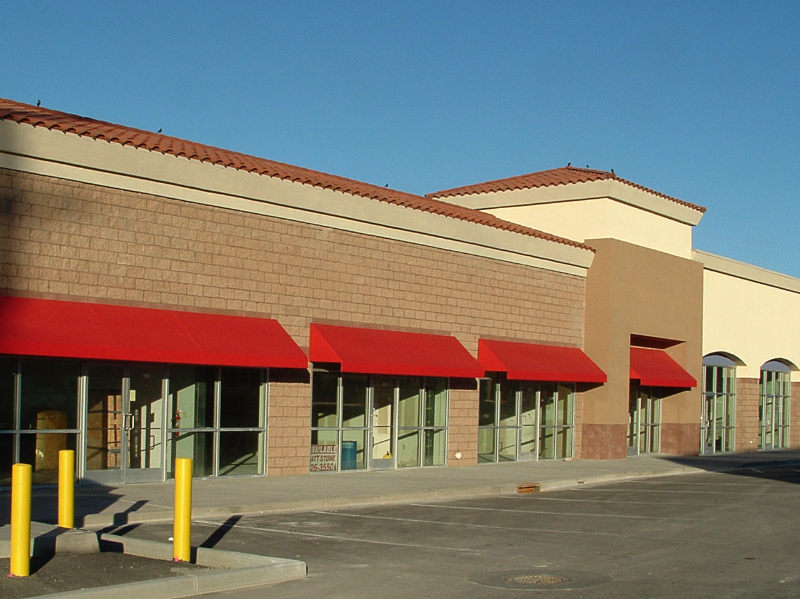 Multitude of colors frame, fabric, scallop and binding selections allow you to custom design the awning that is right for your commercial property. Optional metals available in aluminum and protected with a durable powder-coated finish. All fasteners are stainless steel or aluminum. 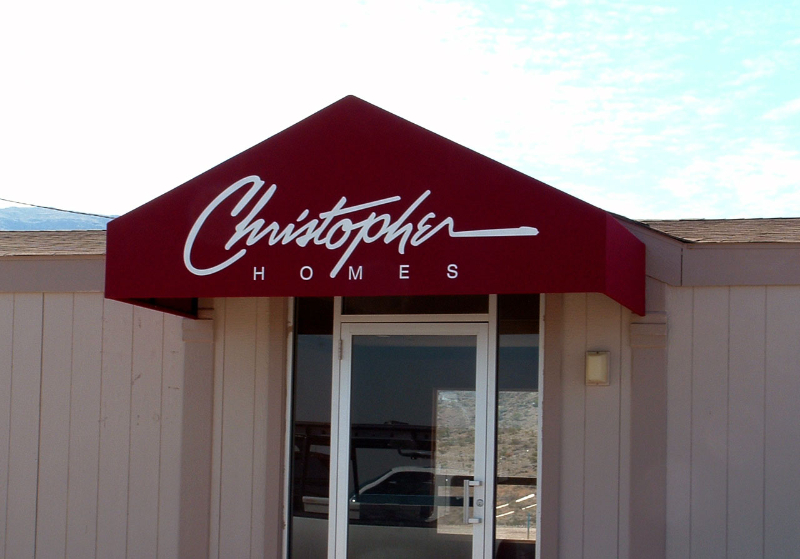 Optional Graphics are available on all our awning products. Website and Hosting Supported by Brydan Solutions.